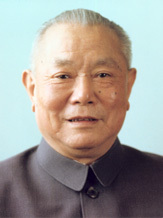 The Standing Committee of the National Committee of the Chinese People's Political Consultative Conference (CPPCC), the country's top advisory body, held a meeting Monday to study and discuss the essence of the just-concluded Fourth Plenary Session of the 17th Central Committee of the Communist Party of China (CPC). 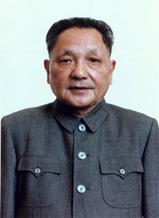 Jia Qinglin, ethnic Han, native of Botou, Hebei Province, born in March 1940. 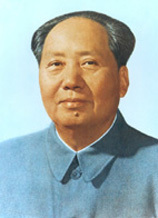 Joined the Communist Party of China (CPC) in December 1959 and began working in October 1962. 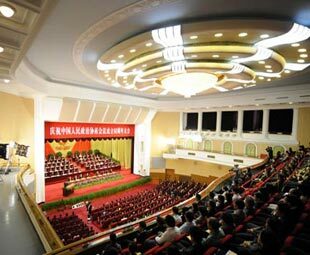 Graduated from the Department of Electric Power of Hebei Engineering College,majoring in electric motor and appliance design and manufacturing, with a university education. 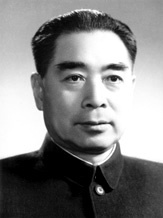 - How did the CPPCC get its name? 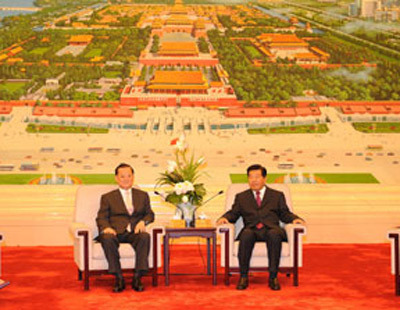 - What is the CPPCC's composition? 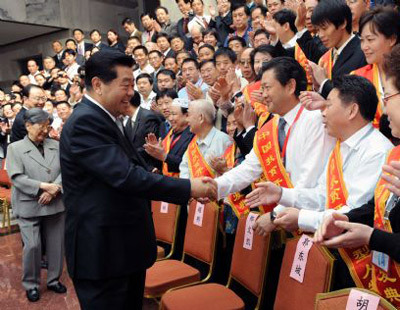 - What are the primary functions of the CPPCC? 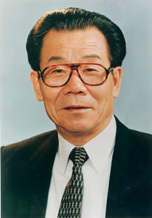 - What are the general principles guiding the work of CPPCC?